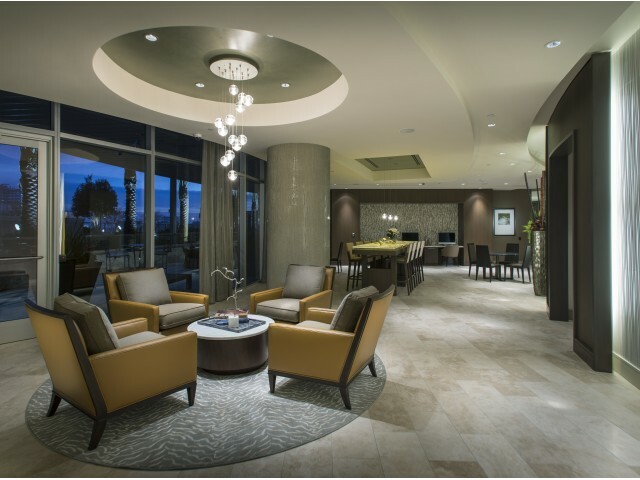 Get a taste of true Houston living at Hanover Post Oak without compromising on style or comfort. 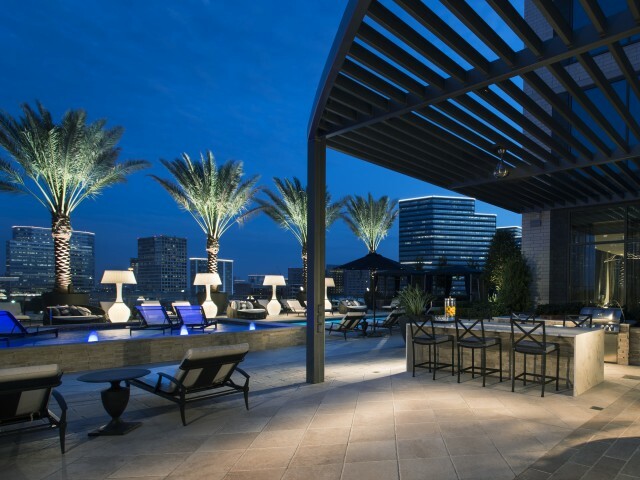 Located in Uptown, our apartments and penthouses are conveniently situated just blocks from the Galleria and 610 for quick access to any destination in Houston. 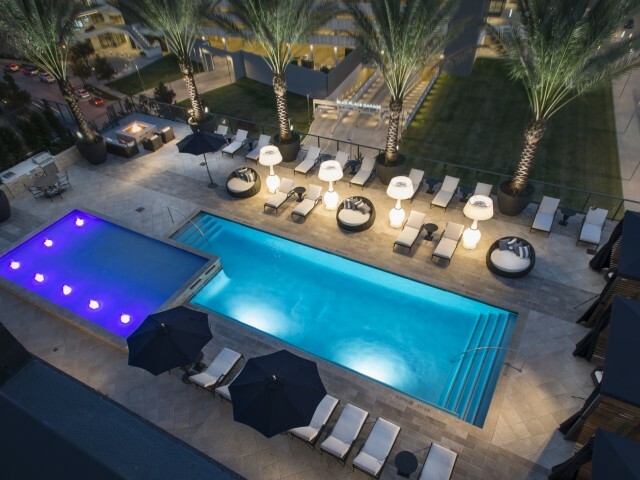 Enjoy abundant living spaces, exquisite amenities and a wide array of shops and restaurants within walking distance. 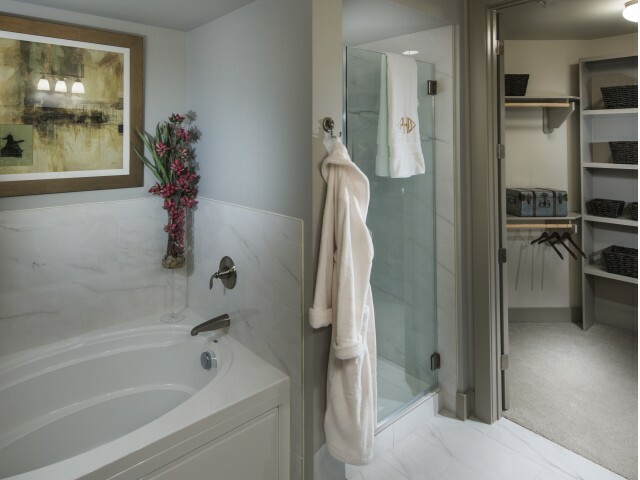 You'll love relaxing in your designer one, two, or three-bedroom apartment home after a long day. 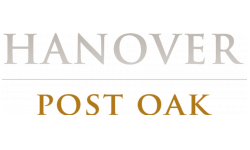 The Hanover Post Oak team is ready to help you live the life you’ve always dreamed of in one of our high-rise apartments in Houston. 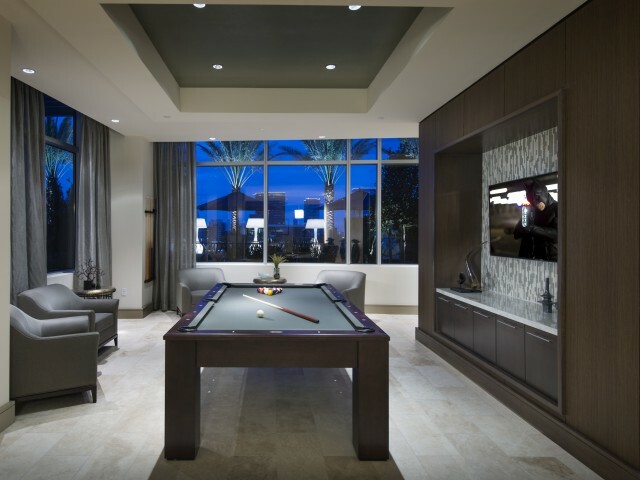 We know you’ll find what you’re looking for. 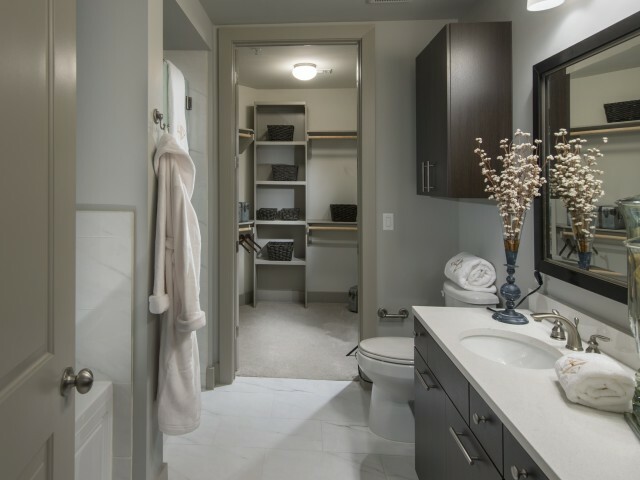 Browse through our image gallery below to discover what sets apart high-rise living at Hanover.